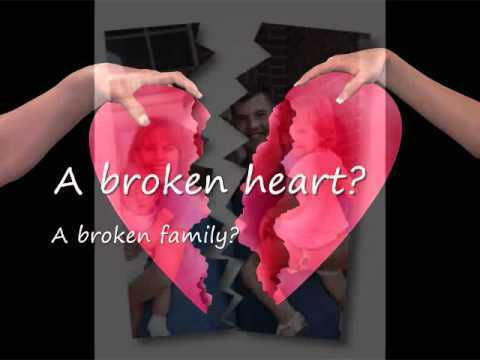 Please take the time to view the videos that encompass the many levels of grief, pain, and heartbreak. 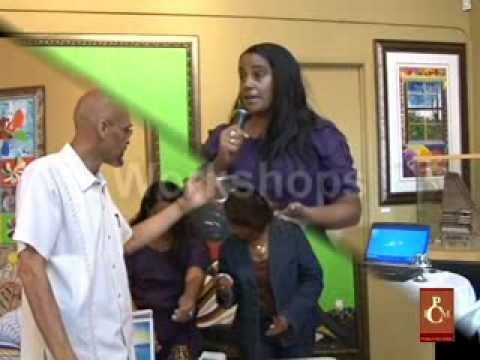 Also, watch our Video Showcase that highlights our presentations, guests, and programs. It is easy to fall in love, enjoy the fruits, yet we forget about the pain that comes with it. Learn to separate the emotional from the pain as you grow to understand the sacrifices of the heart. 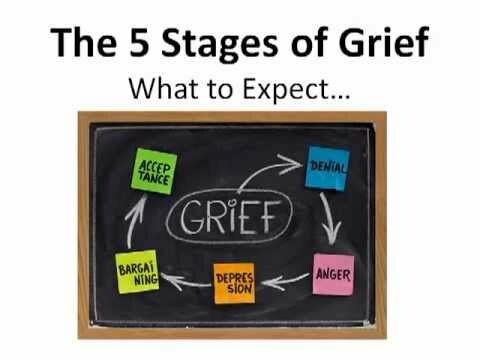 Without understanding the 5 stages of grief, your time of loss will feel unpredictable and out of control. This video lesson will help you understand what to expect and how grief is universally processed by all. We invite you to see the activities, people, and places that make up our organization. Our conferences, workshops, and classes are all informative as well as fun.